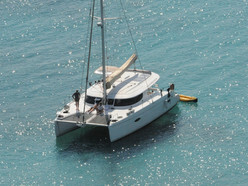 Amazing Lipari 41 "Lionfish" Maestro version, 3 double cabins + forepeak. 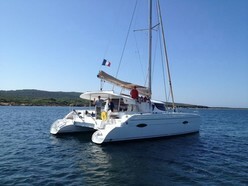 Based in Corsica, this catamaran is already available with management program and a lot of contract already signed. You can sale the boat at the end of the season (September) with owner revenus deducted from the price.